Who Paid for Magellan's Exploration? 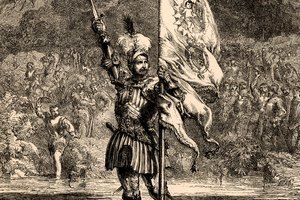 Vasco Núñez de Balboa claiming the Pacific Ocean for Spain. 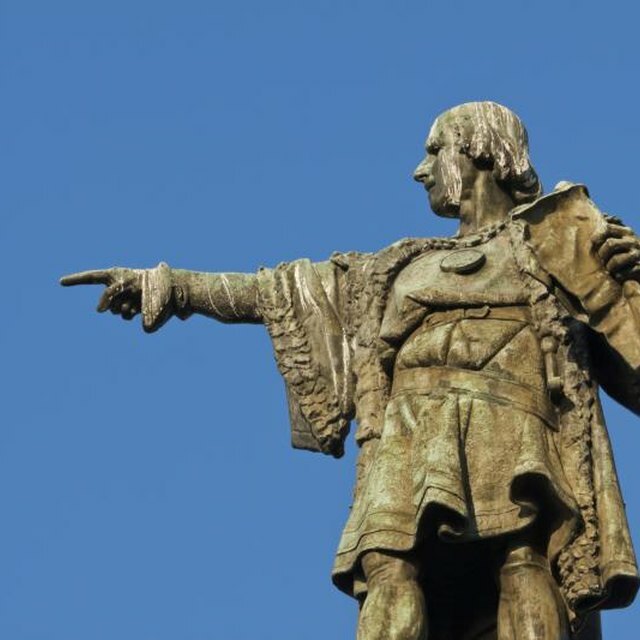 Although he is not as famous as contemporaries like Hernan Cortés or Francisco Pizzaro, Vasco Núñez de Balboa was the Spanish conquistador who led the first European expedition to reach the Pacific. He met his end beheaded in a dusty village square, but his discovery opened up the Pacific Ocean to Spain. Balboa was born in 1475 in the Spanish town of Jerez de los Caballeros in the Extremadura region of Spain. Balboa's father may have been a nobleman, but the family was probably not well-to-do --- one reason why Balboa may have decided to sail to the New World to find his fortune. 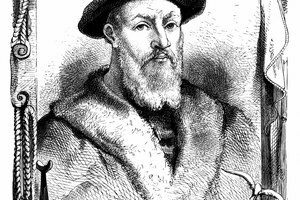 In 1500, he joined a Spanish expedition to present-day Panama and Colombia, South America, then ended up in Hispaniola, where he became a farmer. After falling into debt, Balboa apparently dodged his creditors in 1510 by stowing away on an expedition bringing supplies to the Spanish colony of San Sebastian, nearly wiped out by Indian attacks and left isolated on the Gulf of Urabá in Colombia. At Balboa’s suggestion, that colony moved away from hostile Indians to the western side of the Gulf, on the Isthmus of Panama, where Balboa founded the colony of Darien and became its interim governor in 1511. He immediately set about trying to extort gold from the local Indians, who told him about an rich empire to the south (the Incan Empire) and also of a vast sea to the west. Balboa mounted two expeditions in search of gold. On the second, in September of 1513, he led a group of 190 Spaniards and Indians across the Isthmus of Panama. On September 27, he climbed a mountain peak and first saw the Pacific Ocean. Upon reaching the sea, he walked in the surf, claimed the ocean and its shores for Spain – and then terrorized Indian villages as he sought gold and pearls. Back in Darien, Balboa was rewarded for his explorations by being named governor of Panama and Coiba, but found that King Ferdinand of Spain II had appointed a nobleman named Pedro Arias Dávilla over him as governor of Darien. 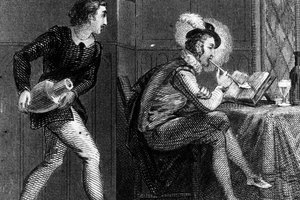 Dávilla and Balboa clashed, with Dávilla angered that Balboa complained about him to King Ferdinand and fearful of Balboa’s popularity. In 1519, he had Balboa arrested on trumped-up charges of treason and beheaded. Despite this, his sighting of the Pacific opened up the path for Spanish exploration of what they called Mar del Sur (the South Sea). Google Books: The Peoples of the Carribean. Who Won the Battle of Vincennes? What Were the Causes of European Exploration? 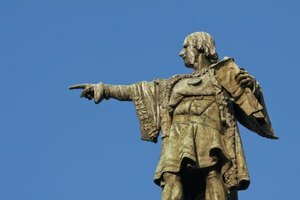 What Were Some of Christopher Columbus' Experiences as an Explorer? Cummins, Joseph. "Who Led the First European Expedition to Reach the Pacific?" Synonym, https://classroom.synonym.com/led-first-european-expedition-reach-pacific-10782.html. Accessed 21 April 2019. 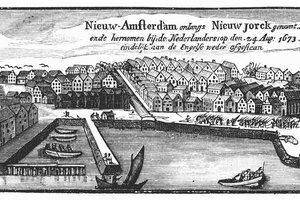 What European Countries Had a Colonial Presence in the 17th Century?